Home Hot Deals Get 50% off my best-selling blogging course! Get 50% off my best-selling blogging course! I’ve got some exciting news for you today! 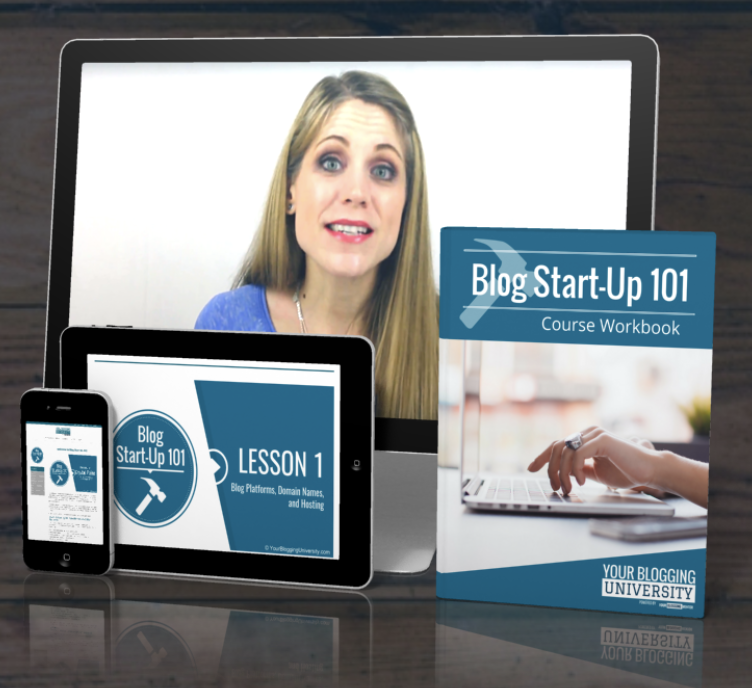 Right now, you can get 50% off my best-selling blogging course, Blog Start-Up 101. No coupon is needed. Just go here and add it to your cart and it will knock the price down to just $18.50! If you’ve been wanting to start a blog, but just don’t know where to start, this course will walk you step-by-step through the process of getting your blog completely set up — even if you have zero technical abilities! When you register, you’ll get easy-to-understand, simple-to-implement written lessons and video tutorials. We’ll help you avoid the headache of having to research all over the internet to figure out the steps you need to take! And we’ll save yourself HOURS of time with blog setup so you can get to the part you’re really passionate about—sharing your voice with the world! This course is usually $37, but right now, you can get it for 50% off — which makes it just $18.50! Click here to register for Blog Start-Up 101 for just $18.50. Wooden Slingshot with Felt Balls just $7.99 shipped! Free Splenda at Dollar Tree! Free The Pursuit of God eBook! Baby Drums Musical Toy Piano only $16.09!